Here at Hooper Tooth Conserving Dentistry in Rose Bay, we provide full mouth rehabilitation for patients. When it comes to complex dental concerns, cutting back the teeth and placing crowns over the top is not the only option to repair the damage. Dental bonding using crafted onlays and composite resin materials are able to provide seamless results without unnecessary loss of natural tooth structure. When it come to the age-old debate of whether crowns or onlays would be the best restoration, it is important to consider that opinions will vary from dentist to dentist depending on levels of training, experience and expertise. Here at Hooper Dentistry, we recommend onlays and composite bonding over crowns wherever possible because we have extensive knowledge in the fabrication and bonding of these treatments. 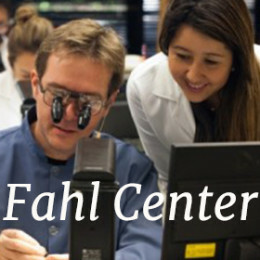 Our personal philosophy is to provide patients with alternatives that will not only preserve as much of the tooth’s structure as possible but may also save the patient a fair amount of money in the process. Today’s case study discusses a male in his 50’s who has suffered from nocturnal grinding and acid erosion. All information in this case study is true and correct. For a long time, Patient A has known that his teeth were due for repair. The turning point came after cracking another molar tooth. Once we had performed a root canal treatment on the tooth, we fitted his smile with a comfortable night guard to prevent further damage. Since his appointment the patient found that the night guard was actually quite comfortable. Realising he was running out of tooth structure, he enquired about restoring his worn teeth. We explained that whilst he had lost considerable tooth structure, we still had the option of rebuilding what was missing by bonding to his remaining tooth structure. This restorative approach has been successfully utilised in numerous previous cases for patients with histories of significant tooth grinding, clenching and/or acidic damage. The fee is not as prohibitive as the patient imagined. During his full mouth rehabilitation treatment, we rebuilt 19 teeth and constructed a new night guard. The end result left him with a bill for a quarter of the fee other practitioners might have charged for more destructive treatment options. As you can see in his before and after images, restoring a mouth from grinding and acid erosion has a great variety of benefits for the patient. The restorative work we have provided is easily adjustable (and repairable) should we need to make any changes for aesthetic or comfort reasons. 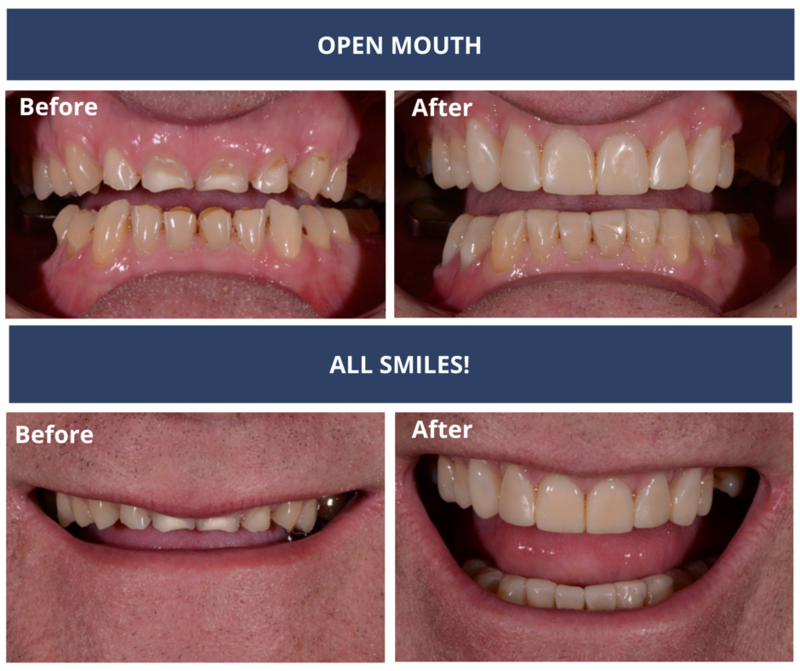 All in all, our patient was able to restore his smile at a fraction of the cost it may have been quoted for otherwise. Here in Rose Bay, we pride ourselves in continued education in the field of dentistry and will endure to provide treatments that are always in the best interest of the patient. Book a consultation for more information today.